Most of my favorite childhood memories come from Summer! We would play outside all day with our neighbors on our dead end street and when we heard that ice cream man come, we would run inside to get some change to buy a yummy snack! I remember sitting on the curb in front of our house eating our delicious, frozen treats. 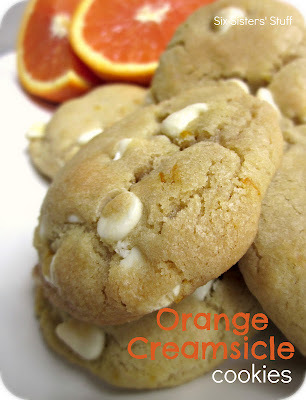 These cookies taste just like biting into a delightful orange creamsicle! In a large bowl, cream butter and sugars until light and creamy. Beat in egg and vanilla until smooth. Gradually add flour mixture until combined. Drop by rounded teaspoonfuls onto ungreased cookie sheets. Do not flatten cookies; it will make them dry. Bake 8 ? 10 minutes or until golden brown around edges. Do not overcook. Cookies will be plump. Cool for several minutes on cookie sheets before transferring to rack to cool completely. Can't wait to try this! I know this may seem like a silly question, but when you say "1/2 firmly packed brown sugar," do you mean 1/2 of a box or there a "cup" missing? Thanks! Sorry about that! I fixed it to say "cup." Thanks! I made these last night and brought them to work. My fiance about wouldn't let me take them out of the house! The vultures, I mean coworkers, have devoured them today- I just went to look and there were 4 left. I found that just 2 oranges' zest wasn't enough for me, so I zested 4 oranges and squeezed one orange into the batter. I didn't add quite enough flour to thicken it back up, so the cookies spread out a lot and looked funny, but they were still delicious! These do sound good. I've been making this type of cookie for years & instead of the white chocolate chips I use a 1/2 bag of melted marshmallows for the "cream" taste. I think it's closer to what you're looking for as that was my favorite as a kid too. Just made these and they are SO YUMMY! 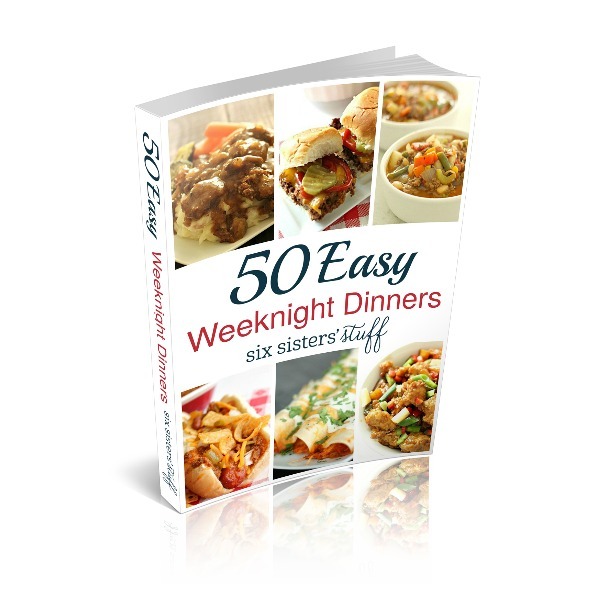 Finally got around to making these last night and holy smokes, they are delicious! DELICIOUS! Made these and they were awesome and delicious! My son asked me to find a creamsickle cookie recipe and make some because he tried one in his MRE at basic training and loved it. I've never even heard of them before, so I'm curious to try it! This batch will make about 36 cookies. So you may want to make 2 batches to get about 72 cookies.